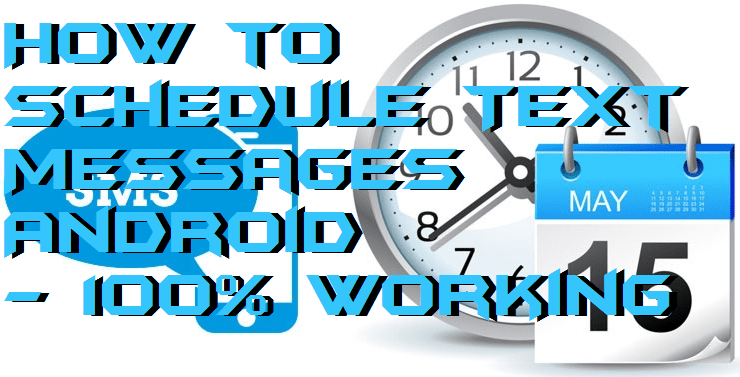 Hello friends, Today I will tell you a method to Schedule Text messages Android. You can schedule unlimited text message for any future date or even year. Users can set the exact time and send automatic text messages Android. 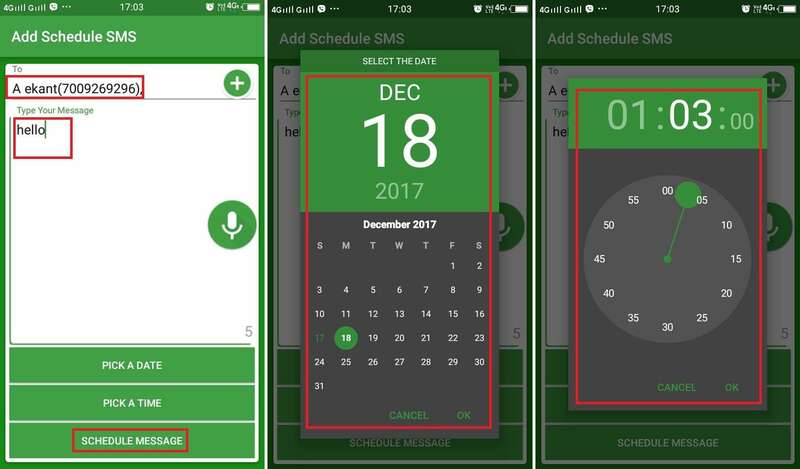 You can use these SMS scheduler android app or also change your default setting on Samsung Phone to schedule text messages on Android. In this digital age, missing a single text message can throw your life off balance. Imagine you have to send an urgent text message to someone at some later time, but when the time comes, you forget it altogether. Moreover, the missing of that message can prove crucial for our career, relationship or life. If this is continually troubling you. Then, you should try to schedule text messages to send them automatically at the time you require. Most of the smartphones nowadays don’t come with any inbuilt text message scheduler. So, you have to resort to third-party apps for the task. 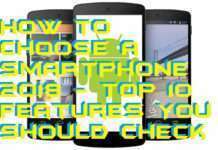 I will share several application and default settings to schedule text messages Android. Textra is one of the best text message schedulers for Android devices right now. 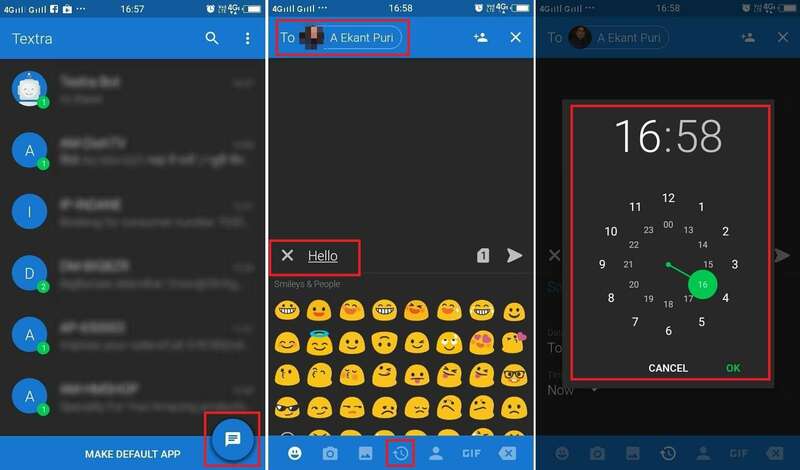 The app holds a reputation for not just scheduling your text messages, but also modifying the look and feel of your phone’s messenger. Scheduling a text message through Textra is very simple too. Download and Install Textra SMS on your Android Phone. 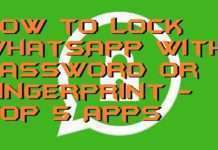 Now open the application and Tap on message sign. Select the contact, and write a text message you want to schedule. 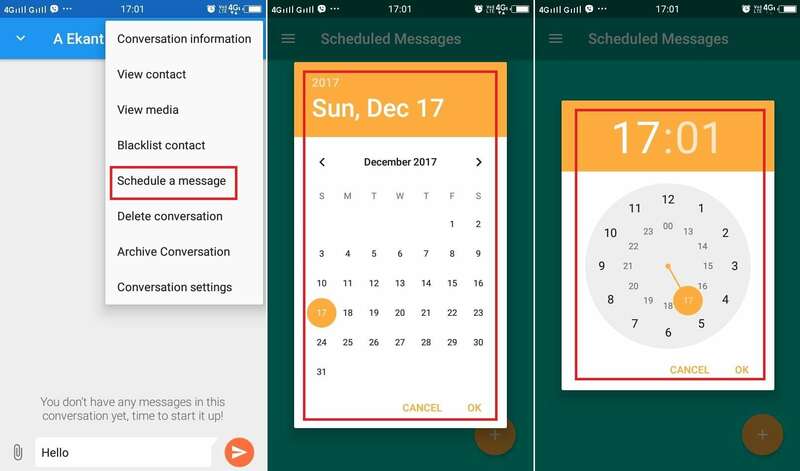 Now, Tap on the Schedule Message and set the date and time for when you want the app to send the message. The app will schedule the message for the set time and will automatically send it once the clock hits the time. Pulse SMS is more than just a text scheduler. It provides the user with many cool and innovative features to enhance their messaging experience. You can schedule the message while in the conversation only. Download Pulse SMS on your Android Phone. Tap on the ‘+’ sign. Now, Select the contact for which you want to schedule a message. Enter the Text you want to schedule. 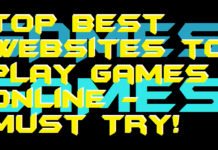 Just click the three vertical dots at the top-right corner of your screen to access a drop-down menu. Tap on the “Schedule” option. Select the date, time to Schedule text messages Android. Tap on the Send button and leave the rest to the app. Schedule SMS is another popular for scheduling text messages on the Android devices. 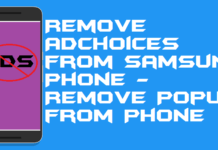 This app is made just to schedule text messages Android and nothing else, so it is better to use it as an add-on. The best thing about this app is it does not eat up a lot from your device’s storage. 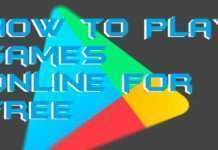 Download Schedule SMS and Install on your Android Phone. Just start the app and click on the “+” for beginning the scheduling process. Compose your message you wish to send. Now, Provide the date and time for sending the message. 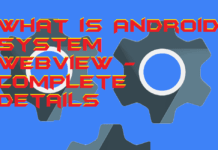 There are several apk present on the internet. 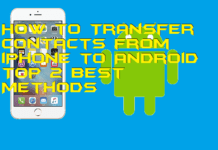 This apk also allows users to send future text messages on Android. 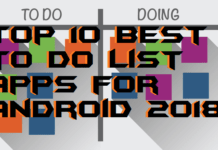 However, I will suggest you to use these right apps to schedule text message Android. 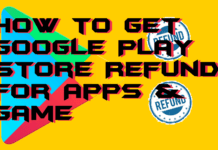 These applications are available on official Google Play Store. Samsung and LG smartphones come pre-equipped with an inbuilt text message scheduler. Not all of the devices possess this feature though. So, check whether your device comes with the feature or not first of all. 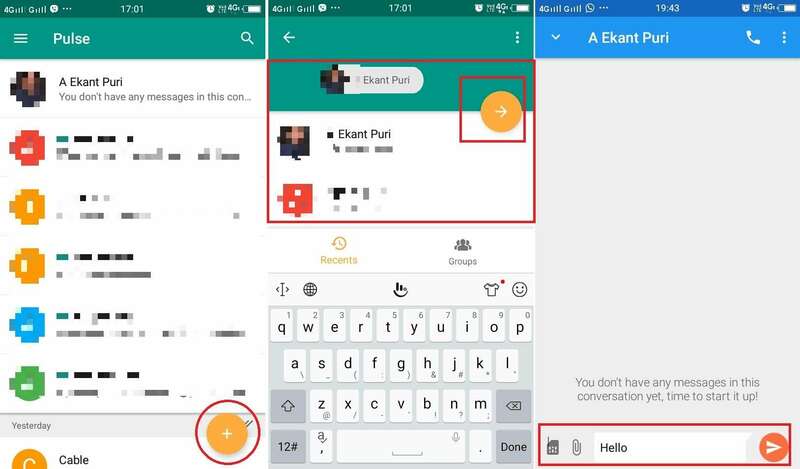 For doing that, open any conversation of your device’s default messenger and go to the drop-down menu from the three dots at the top-right side of the screen. If you can see an option for scheduling text messages there, your device supports the feature. In that case, just click on the “Scheduler” option and compose your message, set the date and time and click on “Send.” Done! Simple! Isn’t it? So now you can schedule to send your valuable text messages using any of the apps above and free yourself from one problem of your life. 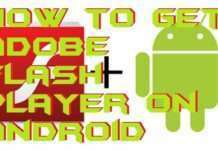 The process is simple and almost same for all the Android Phone. You can schedule text messages Android and schedule text online. You can use this method to schedule text messages for future events like Birthday, Anniver and much more. 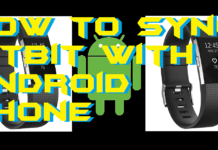 Do share this article with your friends and help them to schedule text message Android.